Agile Broadcast currently acts as Operations Managers for the capital city digital radio companies. Responsibilities include technical management of the digital radio multiplex sites including ongoing management of maintenance contracts, supplier contracts, operating financials, capital budgets, works schedules and communications between all entities. Further responsibilities include technical performance monitoring, effecting system repairs, recommending /actioning upgrades and provision of ongoing technical support and consultancy. ARN commissioned Agile Broadcast to rebuild their Sydney, Melbourne and Perth studios. This included all technical specifications from initial planning through to the completion of the build. ARN remains a highly valued client who continue to be engaged with Agile Broadcast moving forward. Agile Broadcast was tasked with delivering a complete radio broadcast project including system design, installation, configuration and commissioning. The three studio broadcast complex contains it’s own newsroom, producers area and master control. The solution employed state of the art consoles and IP routing equipment, while maintaining integration with the existing analogue sister radio station and facilities. Agile Broadcast was contracted by local equipment suppliers to provide system design, configuration and commissioning of Ace Radio’s multi-studio facility in Taralgon. The system employs audio over IP consoles and routing with the ability for four independent programme output feeds. The system was configured off site, provided with detailed documentation and full factory acceptance testing, making for a smooth installation by the client. A complete radio facility relocation encompassing upgrades to an entire audio over IP integrated solution. Agile Broadcast was heavily involved in system design and technical fit-out of Light FM’s new four studio broadcast complex. On-air sources such as play out and telephone facilities though to the transmitter site links form part of the tightly integrated IP audio broadcast system. Agile Broadcast provides ongoing managed services for technical support, transmitter and studio maintenance at Light FM. 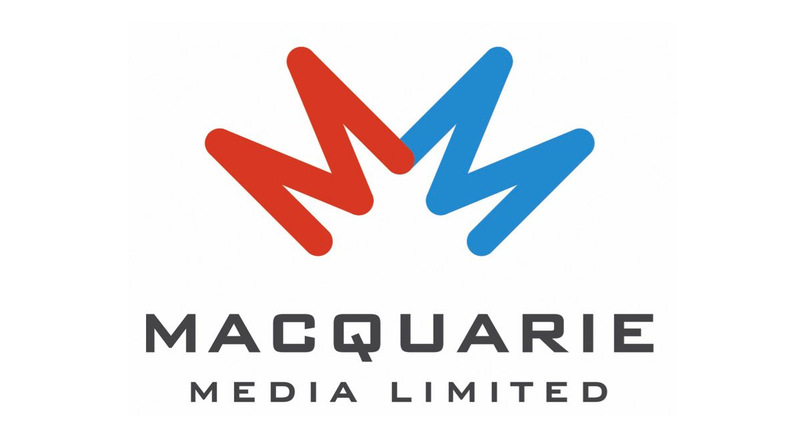 Melbourne narrowcaster, Chinese Radio sought the services of Agile Broadcast to provide a turnkey studio solution. From the budgetary phase to procurement and installation, Agile Broadcast delivered a four studio complex with production booths, master control and programme distribution. Know more about our Professional & Technical Radio Broadcasting Services.